Donna the Buffalo is a band from Trumansburg, New York. 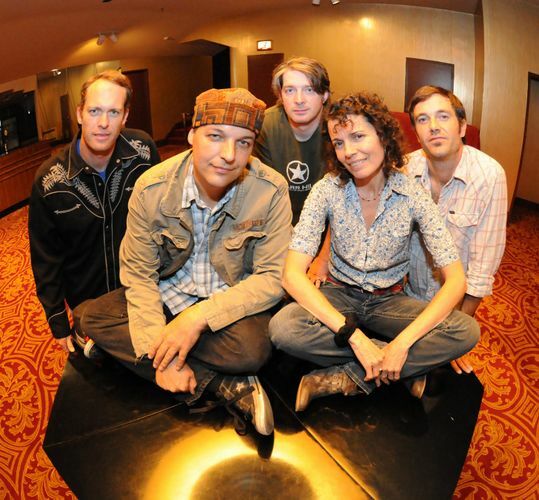 They play both originals (primarily written by Jeb Puryear and Tara Nevins) and covers. The band plays primarily in the Midwest and on the East Coast of the United States. The followers of the group are called The Herd. The name was suggested by a musician friend of the band; they liked it, and over twenty years later they are still "Donna the Buffalo".